Positive method training for Behavior, Obedience, & Harmony, Westchester, Putnam, Dutchess, and CT.
Dog Training and Puppy Training which will strengthen your bond, enhance your connection, and truly form a "Best Friend" partnership with your dog or puppy. "I can't really say enough positive things about my experience with Linda. She gave me the confidence that I needed as the owner of s strong-willed husky pup and mother of two active young boys to create a safe and harmonious home for everyone. She temperament-tested our dog, and helped me to better understand her behavior and the ways in which she was trying to communicate with us.The tools that Linda gave me helped me to take a leadership role with my puppy and the children in a calm, positive fashion. 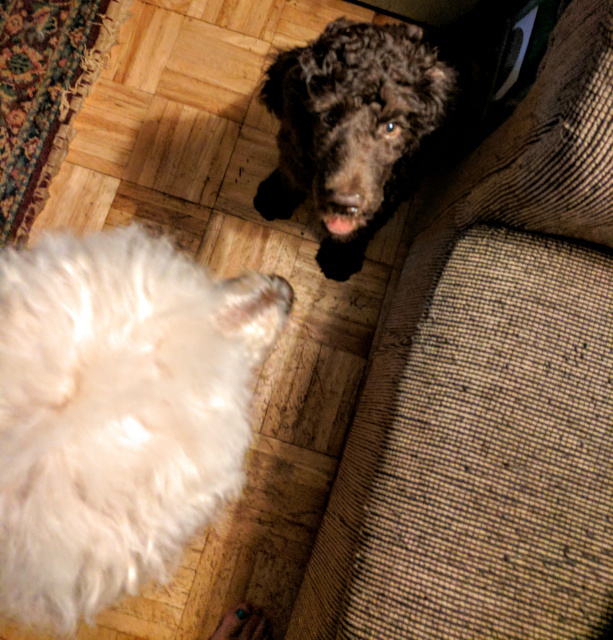 Within a week after our first training session, my dog's behavior and responsiveness to me improved dramatically, and the trust in our relationship blossomed. Talking to Linda helped me to gain a nan>Let me help you "Close the communication gap between you and your dog"
New blog post on my new puppy, Dharma. Follow along for lot's of free training tips and to see a trainer's journey with her own puppy. Training your puppy early, as young as 8 weeks, sets both of you on the right path toward a lifetime of happiness and true communication. No need to wait with my positive, proven & puppy appropriate methods. Is your puppy nipping and biting? My positive, dog friendly techniques help quickly with puppy biting and nipping. "I can't really say enough positive things about my experience with Linda. She gave me the confidence that I needed as the owner of s strong-willed husky pup and mother of two active young boys to create a safe and harmonious home for everyone. She temperament-tested our dog, and helped me to better understand her behavior and the ways in which she was trying to communicate with us.The tools that Linda gave me helped me to take a leadership role with my puppy and the children in a calm, positive fashion. Within a week after our first training session, my dog's behavior and responsiveness to me improved dramatically, and the trust in our relationship blossomed. Talking to Linda helped me to gain a new perspective on pet ownership and the role that the entire family should play in making it work. It is not an overstatement to say that her work turned the entire experience around for us. I would highly recommend her to anyone!" 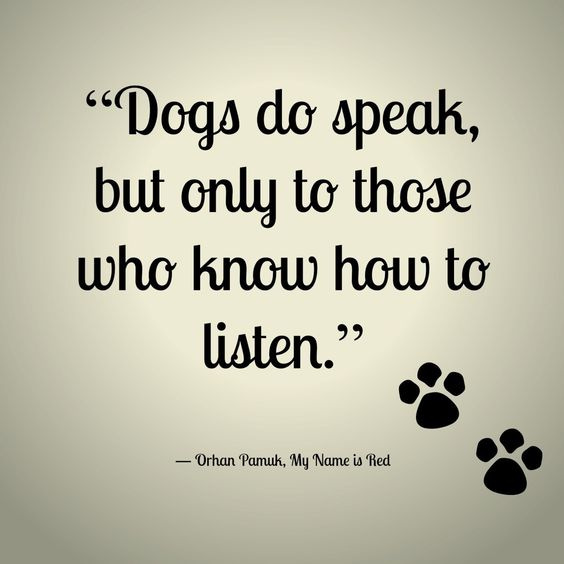 Did you start your search for help with your dog by looking for a dog trainer near me? I have a large service area, and come to your home, so yes, I am near you. Individual in-home training lessons, in the comfort and convenience of your home, are available in Westchester, Putnam, Dutchess, and Orange County in NY, as well as Fairfield County, CT. Receive a 10% Discount if you own a rescue dog on all private lesson services. Click here to get help with the confusion of how to choose a dog trainer. Dog Training classes are a great way to socialize your dog with other dogs, as well as a nice opportunity for you to make some lasting friendships with other owners. In my classes, you will learn the theory behind the methods, discussion of different breeds in class, and how to read and understand your dog's body language. You will increase end enhance your ability to understand and be better understood by your dog. And, you will have fun while doing so! 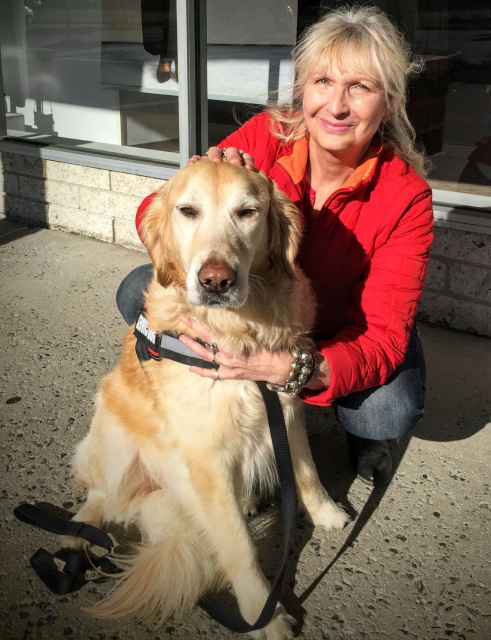 Adopt A Dog's September "Putttin' On The Dog Show"
Linda with winner of her class "Doggie Musical Chairs"
Fun and confidence building agility training in my Intermediate obedience classes. I am also offering fun agility during in home, private lessons. 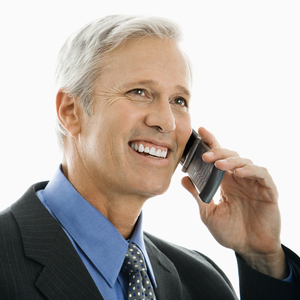 I offer inexpensive phone consultations and advice with follow up handouts emailed to you. All Dog Training Packages are discounted. Do I offer affordable dog training near you? Yes I do. My travel range is 60 miles, please see my "service area page"
Nervousness, shyness. submissive urination-Clicker training works at a deep emotional level that will help with fear, phobias, aggression and shyness. Do you offer Service Dog Training? Do I train other animals? Yes, I work with cats with behavior issues, parrots, and horses. Why is this important and what does it have to do with your dog? Working with other species has allowed me to stretch my skills, and think outside of the box. It's very important that a trainer has the imagination to solve new and unique problems, and makes me a more well rounded trainer of both dogs and people. Such an important talk. "What every person can learn from dog training"
This is a must watch video. He has influenced my field in the worst possible way. Click link to watch this wonderful, informative video. Alpha, Schmalpha: Here is a good video explaining the newest scientific research on wolves, and how scientists no longer use the term "alpha". This is also applicable to dogs, as they are essentially domesticated wolves. So much of the punishment based training theory was based on a human created wolf pack, the Druid Pack in Yellowstone, which was studied and written extensively about. Cinematic, 1st summer we had him. Now offering clicker training for horses. Book your individual lessons with me to learn how to have a more positive partnership with your horse. Also offering "Clicker Training for Horses" seminars at your training and boarding facility. In Westchester, Putnam, Dutchess & Orange County in NY as well as Fairfield County, CT. There are currently 74.8 million pet dogs in the United States.Some 44.8 million U.S. households own a dog. Update 3/4/17"Tulip" No longer a puppy, but I love this photo. Funniest dog I have ever had, and a very high drive girl. I share my life & love with my husband Jonathan, our three dogs Kashmir, Lola, and Tulip. Update: Kashmir and Lola both passed away in September 2017. We are beyond distraught. They died within a month of each other. We also lost our senior cat, Chai in October. This has been a terrible time for us all. 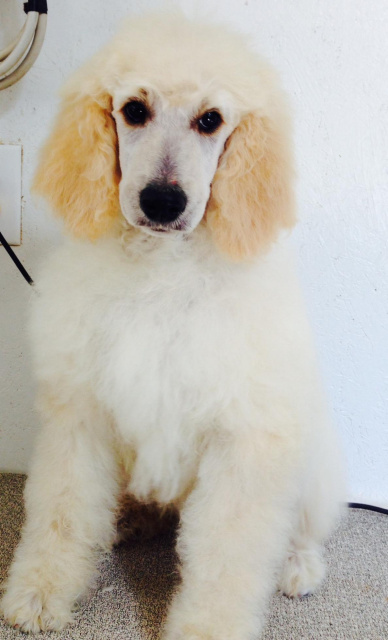 We have a new puppy boy, a brown Standard Poodle named Dharma. He is a wonderful puppy, and is helping us through this sad time. We are so grateful to have added him to our family. Our three cats, and my much loved 34 year old Blue and Gold Macaw, Albert (who we learned was actually a female, when she started to lay eggs). Whoops, I can't forget Cinematic, my beloved and complicated Off Track Thoroughbred Racehorse, that we rescued 6 years ago. Also a pond we built, filled with 6 huge Koi, in our garden. Love them all. Each and every one.